← The Sports Archives – Pass The Torch! 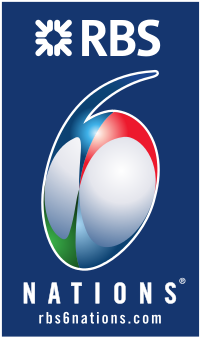 The Six Nations championship represents the pinnacle of rugby in Europe and, though it only became the Six Nations in 2000 when Italy joined England, France, Ireland, Scotland and Wales in the tournament to decide Europe’s top international side, its roots go back over 100 years. This makes it the oldest international rugby championship in the world. 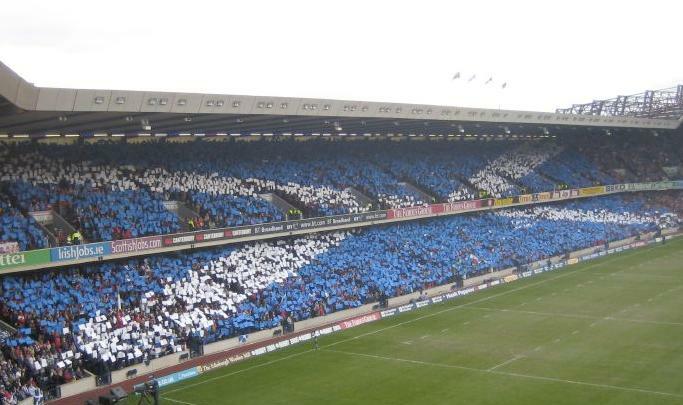 What was then simply known as the International Championship developed from the occasional games played between England and Scotland which began in 1871. Wales and Ireland joined in and, in 1882, the tournament was born. In the early days England and Scotland dominated, although Ireland and Wales restored some parity towards the end of the century but not before the competition was wracked with disputes and had to be abandoned three times in the 1880s. The early years of the 20th century were still problematic and saw matches in Wales suffer as Welsh crowds invaded the pitch and threatened referee. France occasionally played matches against the home countries and formally joined the competition, albeit with little initial success, in 1910 – just one win in the first four years, against Scotland. After a hiatus due to World War I, the tournament resumed with all five nations and England and Scotland being the most successful sides. Controversy, however, saw the French excluded in 1932 following allegations that French players had received payment for playing at club level and that some had been found to be carrying stiletto knives in their socks. Interrupted once more by war, the competition was suspended from 1940 to 1946, resuming in 1947 with France back in the fold, making it once more the Five Nations. For the next few years Wales and Ireland dominated but as the fifties wore on so England and France took the lead, with France winning four consecutive championships from 1959 to 1962 (shared with England in 1960). 1960 to 1979 were the years of France and Wales – France heading the championship table on eight occasions (three shared and one Grand Slam) and Wales winning 11 times (three shared and three Grand Slams). Since then, England and France have mostly ruled the roost (although Wales won the 2012 and 2013 tournaments). The competition changed in 2000 with the addition of Italy. The Italians won their first match (against Scotland) but have struggled since. And though they have started to win some games, they tend to battle with the Scots to avoid the Wooden Spoon – last place in the tournament. The introduction of professional rugby in 1995 led to changes in the game worldwide. Most obvious, perhaps, is the increased fitness and athleticism of the players as well as the introduction of former rugby league players who switched codes. But it has also seen increased sponsorship so that the game has been able to develop and spread. More overseas players have come to play in Europe, many of whom qualify to represent the Six Nations countries, making the competition stronger. The Championship Trophy – awarded to the winners, it was conceived by the Earl of Westmorland and first awarded in 1993 (to France). 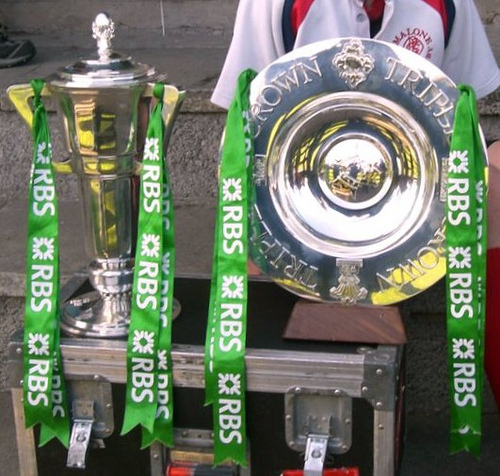 The Triple Crown – awarded to the home nations side (England, Scotland, Ireland or Wales) if they beat all the other three home nations sides. It was originally only a title but has been a trophy since 2006. Calcutta Cup – played for between England and Scotland annually since 1879. Millennium Cup – conceived to celebrate Dublin’s millennium in 1988 and contested between England and Ireland since then. Centenary Quaich – contested annually since 1989 between Ireland and Scotland. Giuseppe Garibaldi Trophy – contested annually since 2007 between France and Italy. The Six Nations tournament is well supported by the fans who, in the traditional spirit of rugby, tend to be vocal but good-natured. On game day the stands fill with supporters in their team’s colours and a variety of supporters’ gear that is readily available from sponsors and the various unions – there is now even an official supporter’s watch which boasts all the features and quality of Tissot well-known T-Touch range. The future of the Six Nations seems assured. Rugby in Europe is generally healthy and there have been suggestions that South Africa might withdraw from the Southern Hemisphere’s Rugby Championship and instead join the Six Nations – a mouth-watering prospect. This entry was posted in Other and tagged Calcutta Cup, Centenary Quaich, Earl of Westmorland, England, France, Giuseppe Garibaldi Trophy, history of Six Nations, International Championship, Ireland, Italy, Millennium Cup, Rugby, Rugby archives, Rugby Blogs, Rugby Championship, Rugby history, rugby sponsors, rugby sponsorship, rugby trophies, Scotland, Six Nations Championship, South Africa, sports and recreation, Sports Archives, Sports Blogs, The Championship Trophy, The Triple Crown, The Wooden Spoon, Tissot, Wales. Bookmark the permalink.